Regardless of who they supported, many are breathing a sigh of relief knowing one of the most headache-inducing and divisive election cycles has finally come to a close. 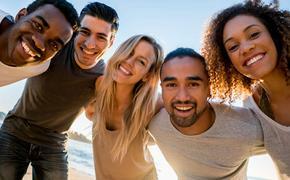 For travelers looking to decompress and pay their respects to those who fought valiantly for Americans' right to vote on Election Day, here are five U.S. attractions worth visiting this fall. 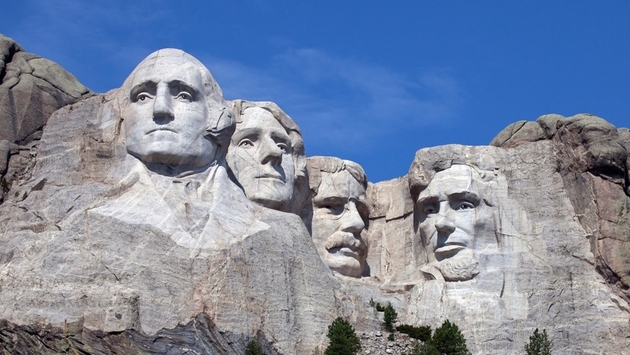 South Dakota's Mount Rushmore National Memorial pays homage to four of the most beloved U.S. Presidents in American history in George Washington, Thomas Jefferson, Theodore Roosevelt and Abraham Lincoln. While temperatures around the country may be dropping, the Keystone attraction is perhaps best experienced around Election Day when the crowds are limited. Once the site of where the iconic suffragist was arrested for illegally voting in 1872, the National Susan B. Anthony Museum & House in Rochester, New York is where Susan B. Anthony spent four of the most important decades of her life as she led the fight for equal voting rights. Although she died 14 years before the 19th Amendment granted American women the right to vote, Anthony's efforts were paramount in making it happen. Her grave site at the nearby Mount Hope Cemetery is also a popular Election Day attraction. Post by National Civil Rights Museum. The National Civil Rights Museum at the Lorraine Motel in Memphis, Tennessee will be closed during Election Day. Nonetheless the museum is a must-visit this time of year. After all, it was the Civil Rights Movement of the 1950s and 1960s that led to the passage of the Voting Rights Act of 1965, a law that prohibits racial discrimination in voting. 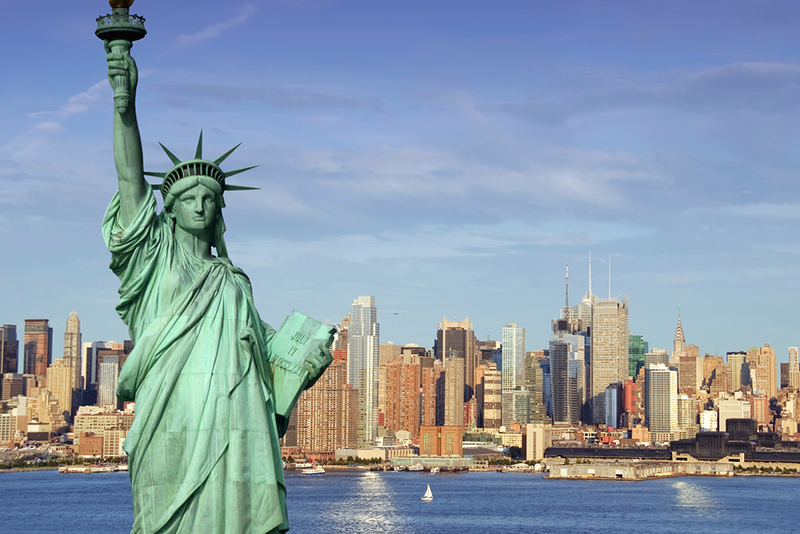 Since the late 19th century the Statue of Liberty has served as a symbol of freedom and democracy. While the public can no longer visit the balcony surrounding Lady Liberty's torch, visitors can still explore the crown or take in the monument from afar on one of several Statue of Liberty cruises. The site of the first women's rights convention, Seneca Falls, New York is a historic location when it comes to voting rights. Located about an hour east of Rochester, Seneca Falls is where visitors to the Empire State will discover the Women's Rights National Historical Park. Established more than three decades ago, the park is closed for Election Day but a must-visit for travelers with interest in the women's suffrage movement.